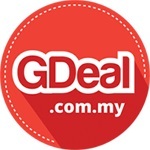 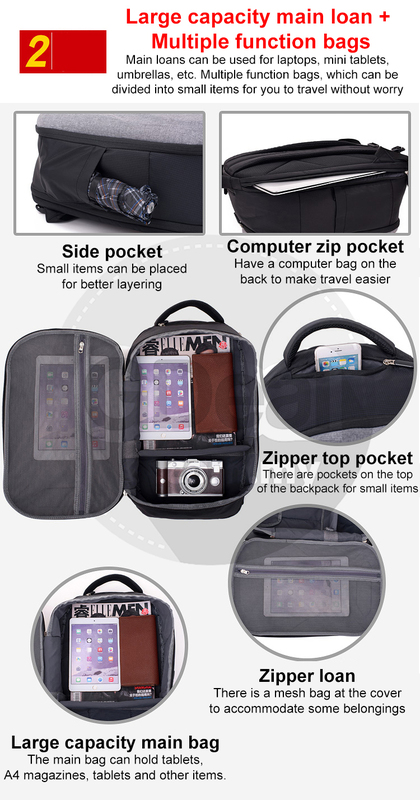 Stitching design, multi-functional & modern stylish. 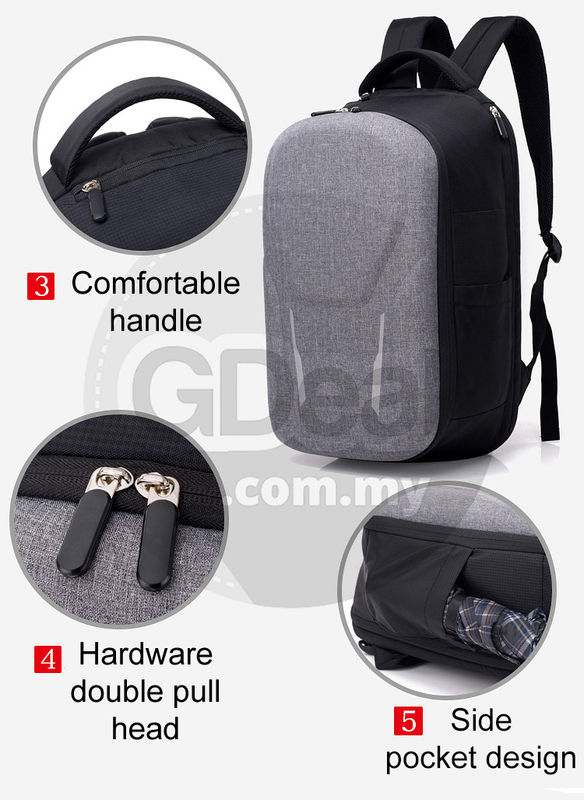 Adjustable Straps, Audio Pocket, Bottle Pocket, Laptop Sleeve/Protection, Water Resistant. 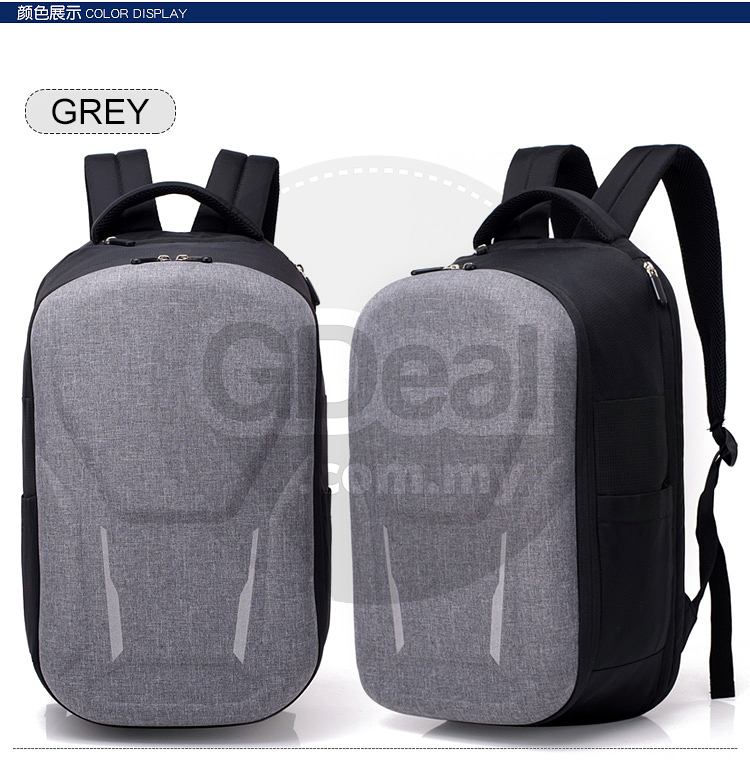 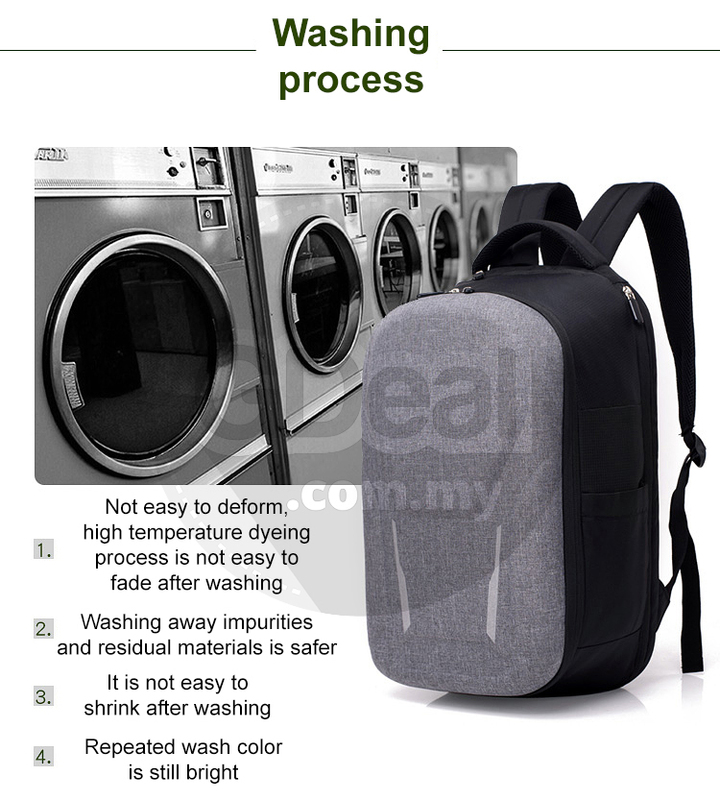 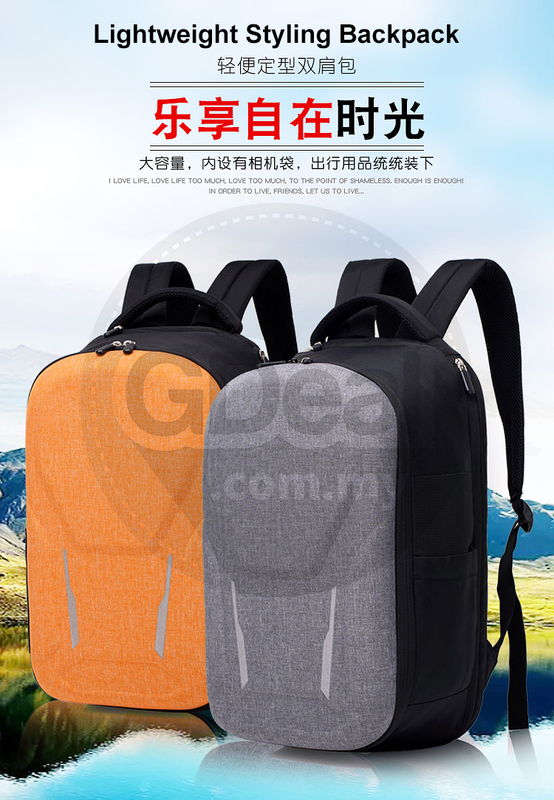 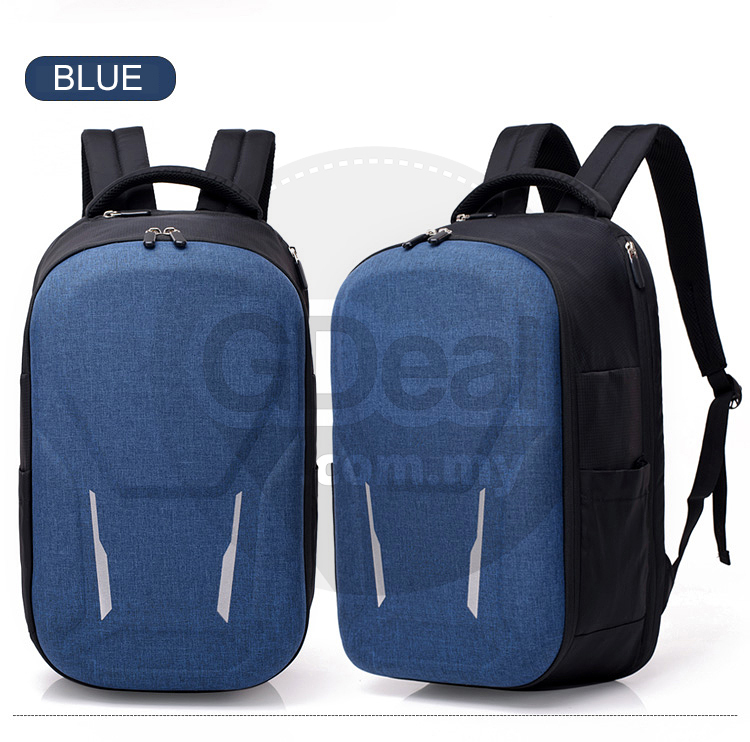 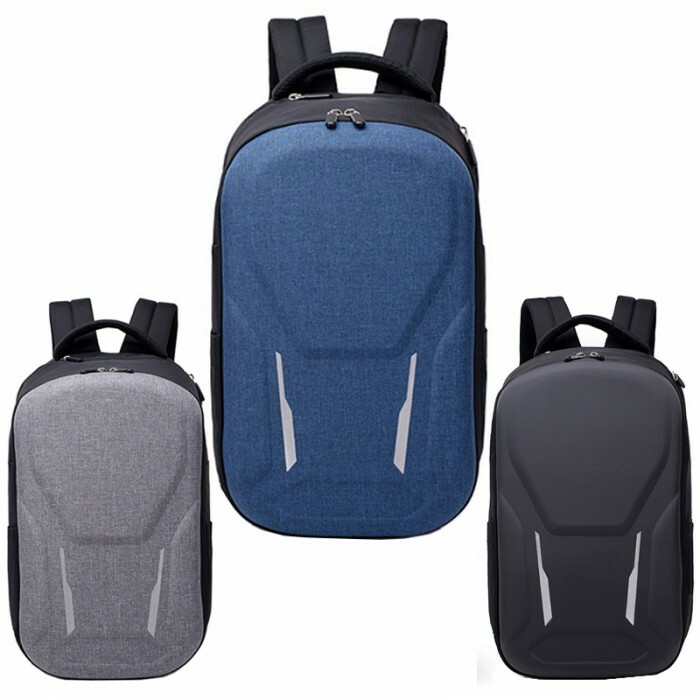 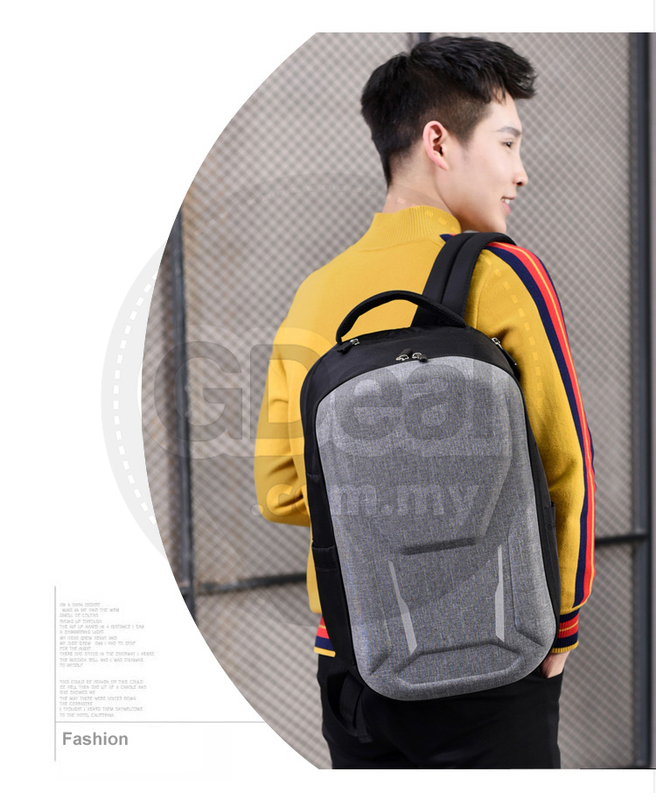 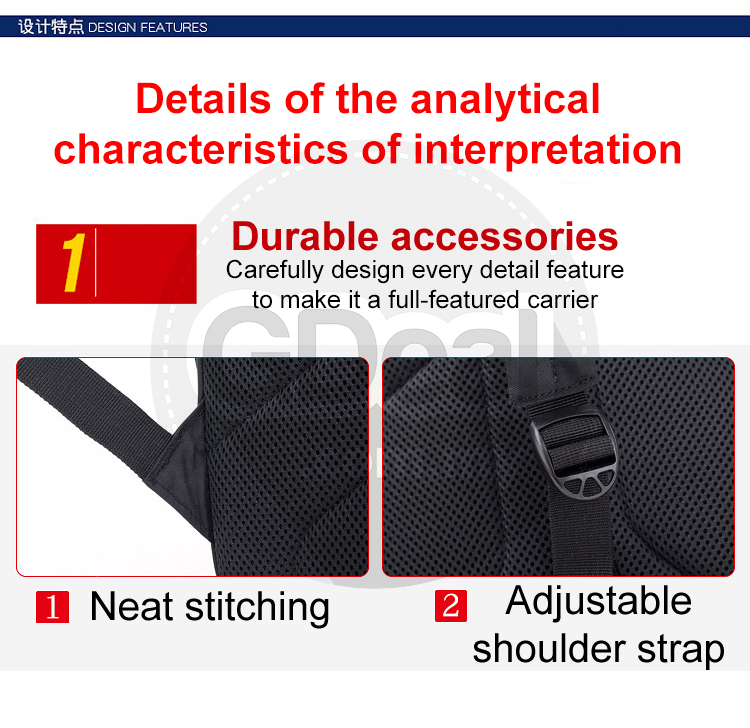 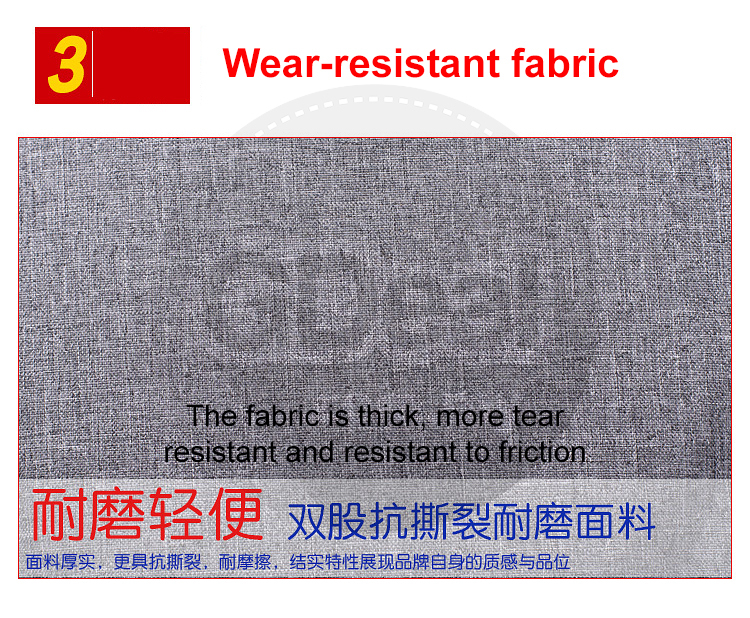 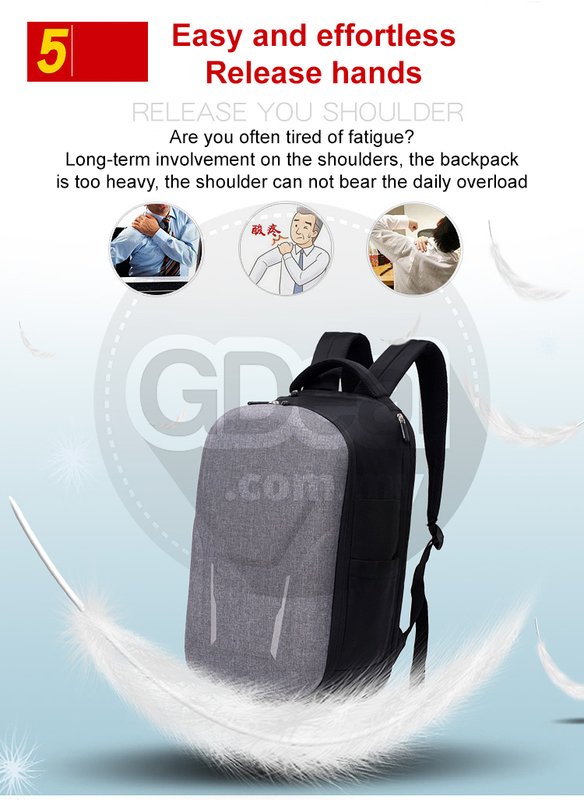 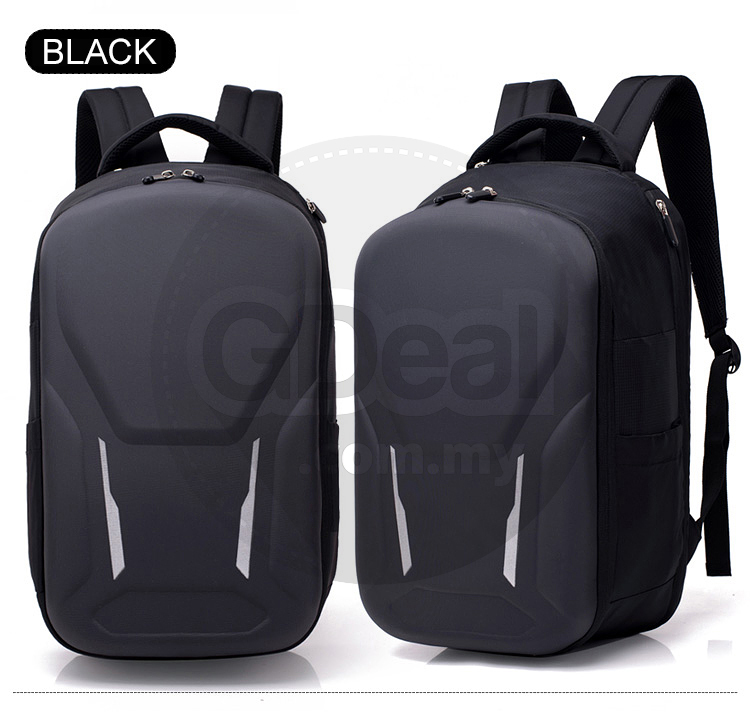 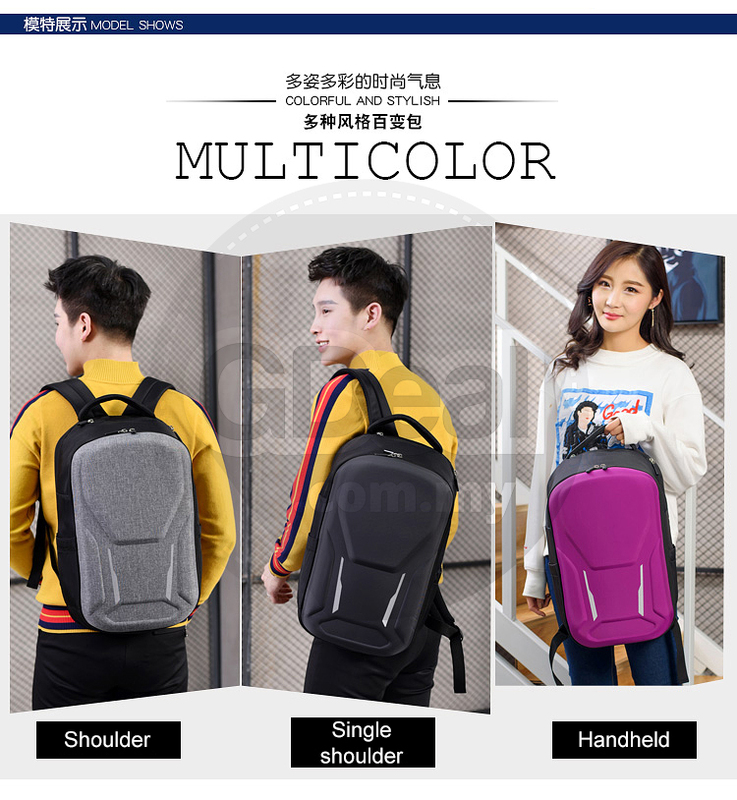 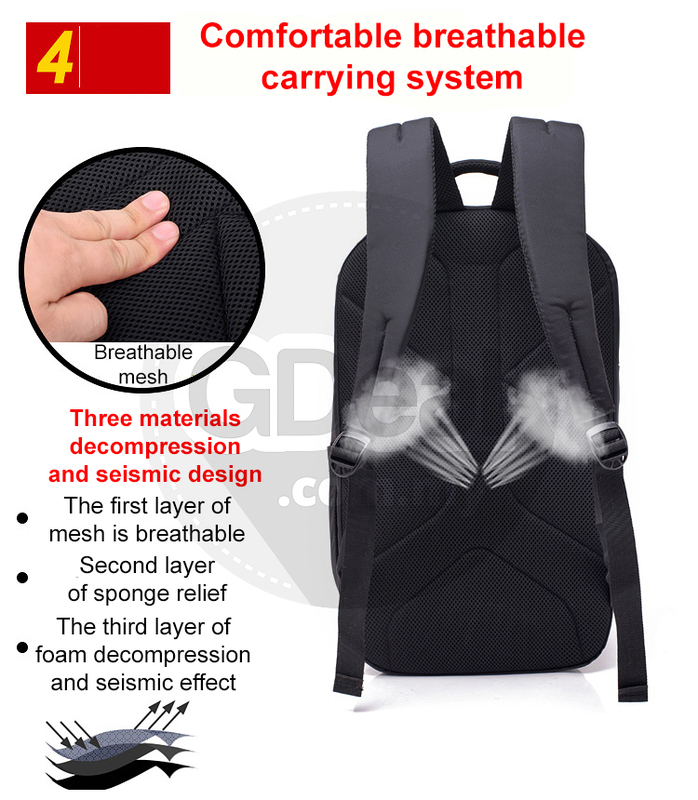 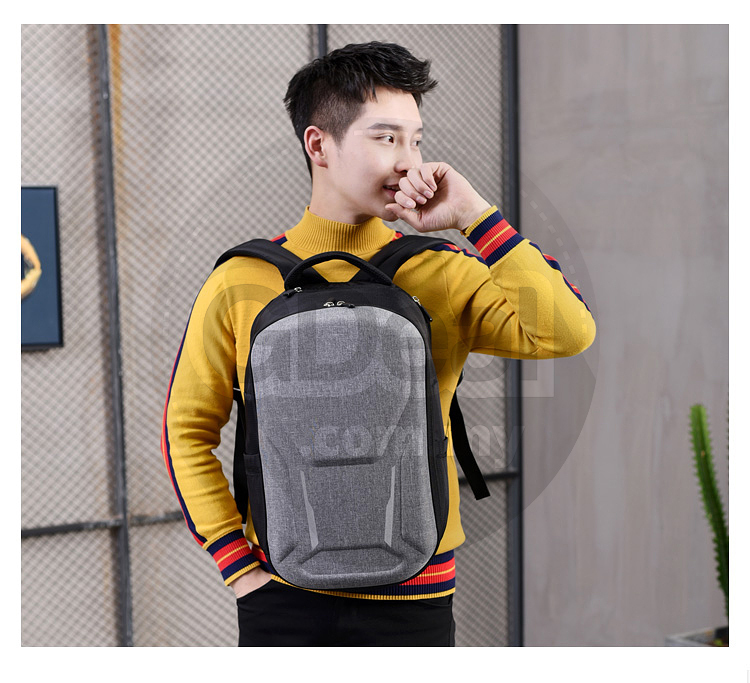 Lightweight design is easy for carrying: Made From Durable Eco-Friendly Canvas Fabric, Shoulder belt made of honeycomb breathable material, Ergonomic design ensures the dispersion of gravity of the backpack.